Wavy Boy Clothing sold on Alberta's 1st Last Thursday of 2014! 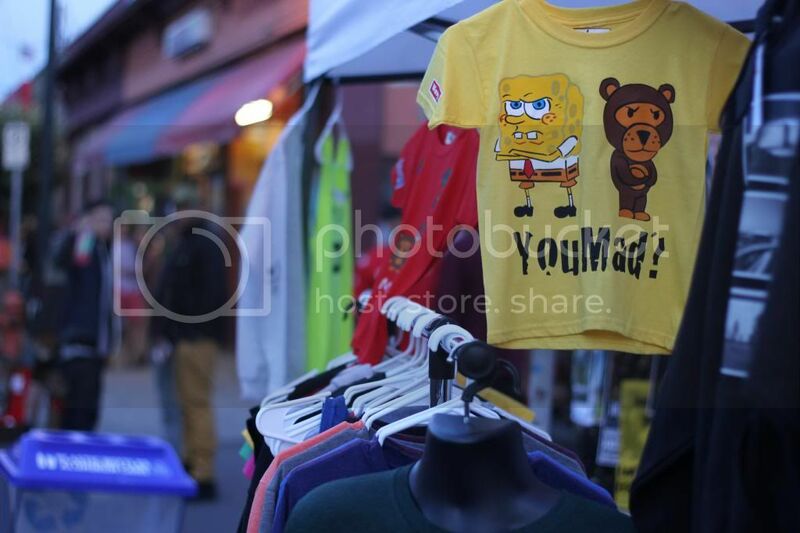 Home / The Wavy Brand (Clothing, Photography, & Video) / Wavy Boy Clothing sold on Alberta's 1st Last Thursday of 2014! Wavy Boy kicked off the 2014 outdoor fair season with a visit to Last Thursday. 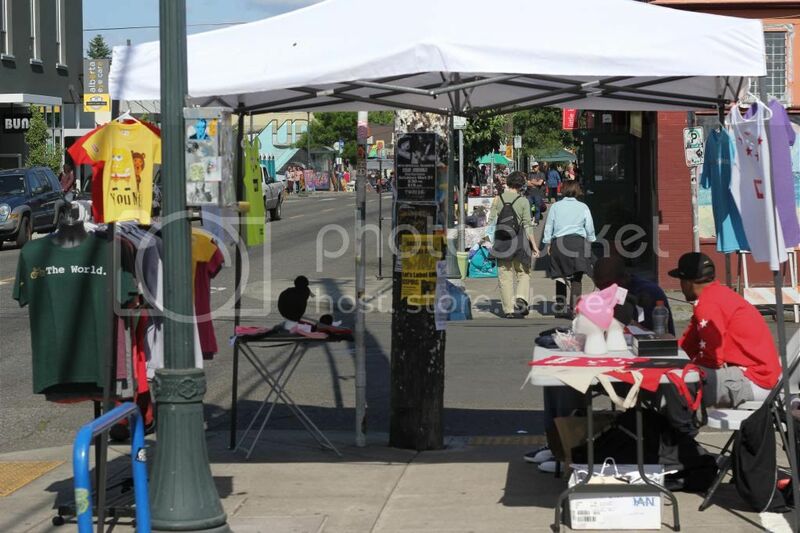 The first monthly event of the year welcomes vendors to Portland’s hip Alberta Street and thats where we made our premier appearance. Dozens of local artists, designers, musicians and more line the streets of Alberta every last Thursday between May and October. 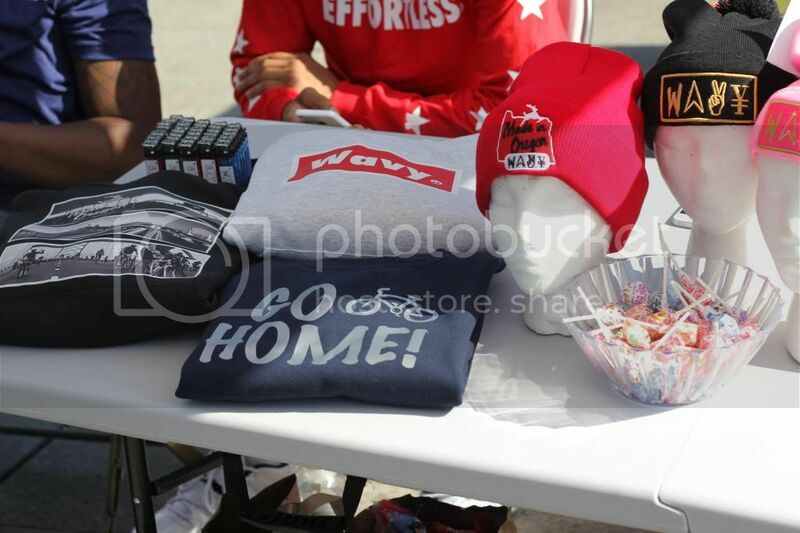 The Wavy Boy booth fit right in and gave the community a chance to see what we have to offer. 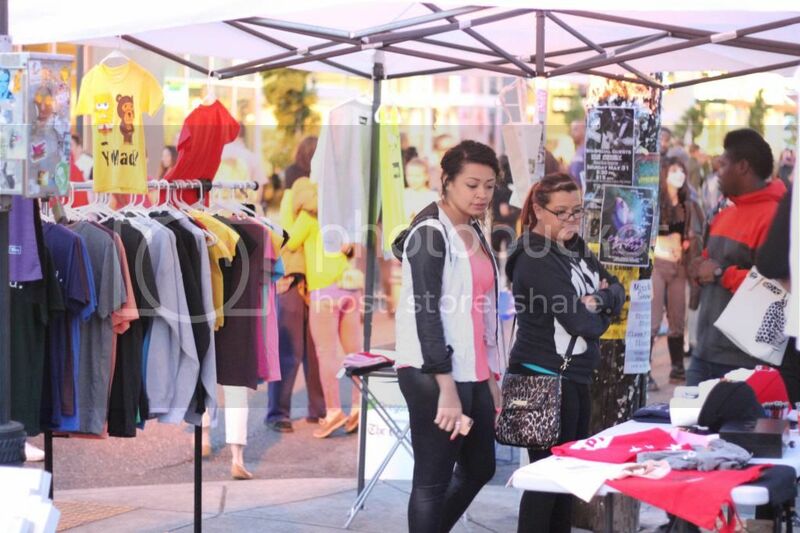 Passersby were able to check out the booth, talk to the creator, and take a look at all of the dope Wavy Boy gear. The table and racks were full of our signature beanies, tees, and crews; there were even selections from the Wavy Kids line. The classic Made in Oregon beanies and Bike The World and Go Home tees appealed to the hipster vibe that has become synonymous with the street fair and its crowd. Didn’t see the exact design you wanted? You can always email custom requests to wavyboyclothing@gmail.com. If you missed your chance to take a look, don’t worry. Wavy Boy will be around for the next Last Thursday event on June 26th. Orders over $99 receive FREE SHIPPING!